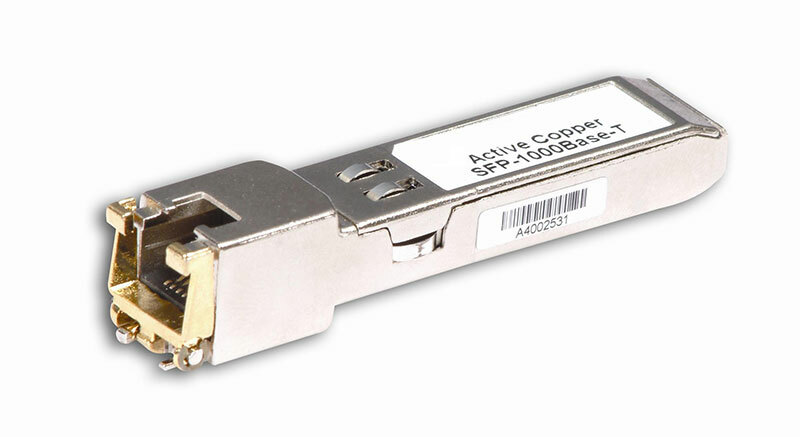 Optical Transciever SFP - Tainet Communication System Corp.
Tainet’s wide variety Optical Transceiver modules offer a great flexibility and performance, cost effective and straightforward solutions. With plenty experience in interoperability with 3rd party standard based network equipment, Tainet’s Optical Transceivers are able to fulfill enterprises, service providers, telecom operators and SAN providers to build and fulfill their existing and future network expansions. Compliant with Fiber Channel 100-M5-SN-1,100-M6-SN-1, 200-M5-SN-1, 200-M6-SN-1, 400-M5-SN-1, 400-M6-SN-1 Std. 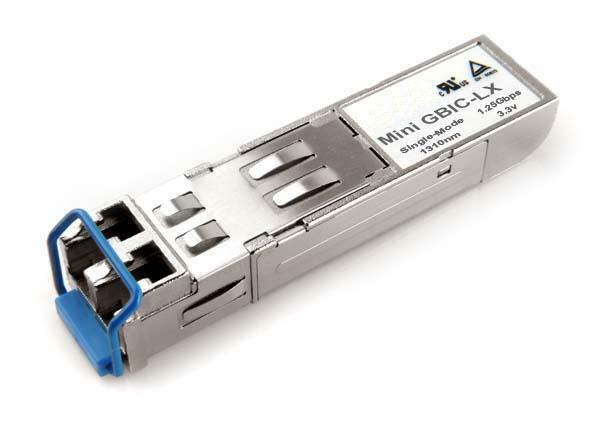 Compliant with Fast Ethernet and IEEE 802.3z Gigabit Ethernet Std. Compliant with SDH STM-1/4/16, SONET OC-3/12/64 Std. Compliant with Fiber Channel 100-M5-SN-1, 100-M6-SN-1Std. Compliant with SDH STM-1, SONET OC-3 Std. Compliant with Fiber Channel Std. LW/LR, -EW/ER, -ZW/ZR Ethernet Std. Compliant with IEEE 802.3ae 10BGBASE-SW/SR, -LW/LR Ethernet Std. Compliant with Gigabit Interface Converters Std. & Fiber channel Std.